Now there is one headset that lets you listen to everything - the Plantronics Savi 740-M. The Savi 740-M has multi-device support: PC, desk and even mobile2 phone,. 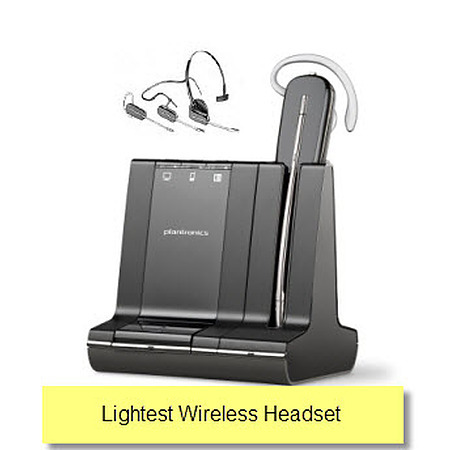 now you can easily manage PC, mobile2 and desk phone calls with the most intelligent wireless headset system on the market. This headset replaces the Savi Office WO100.